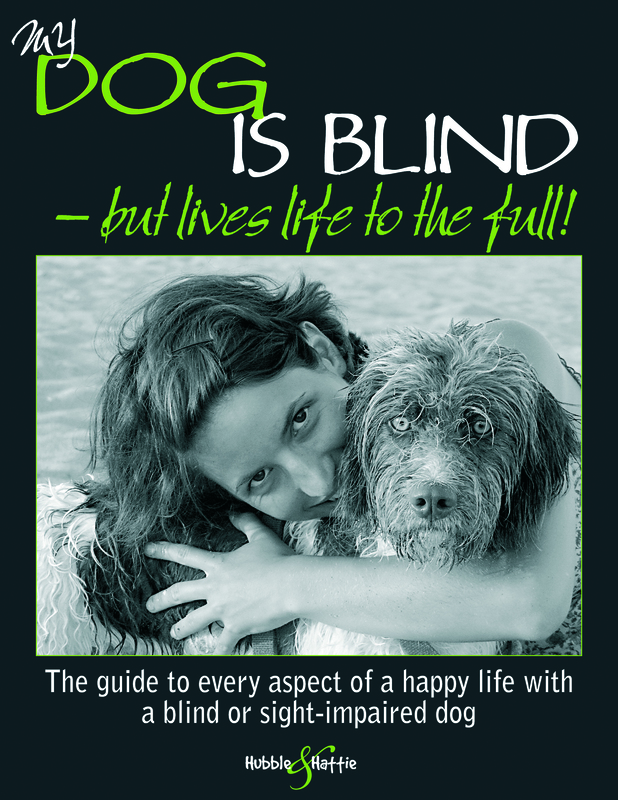 My dog is blind … but lives life to the full! But with life-changing events such as these, there’s one essential difference between the human and canine species: dogs won’t waste too much time feeling sorry for themselves, or asking “why me?” After taking stock, they will – with your help – adapt and get on with the joyful business of living. 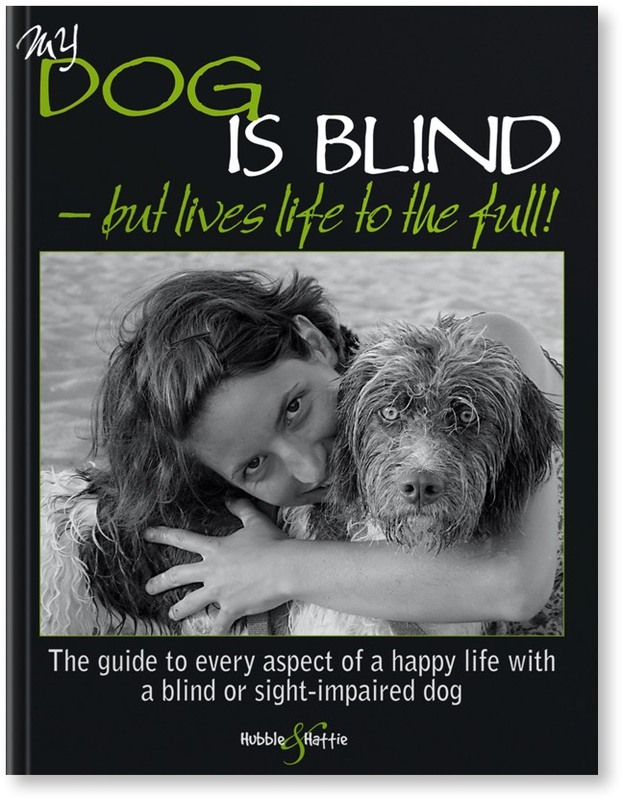 This invaluable book will sympathetically show the owner of the newly-blind, or already blind dog that their loyal friend is still the same, with the same zest for and enjoyment of life. With love and careful thought, you and your dog can get as much out of life as you always have, having fun and establishing an even closer bond as you help each other find new or adapted ways to live happily together.